Huakaʻi (field trips) are a time for our keiki to learn from a place, beyond what kumu or a book or video can tell or show them, they get to DO. We prioritize expanding their learning experience beyond the walls of the classroom and expose them to experts in the community, specialist in the field that they are studying. Hōʻike (exhibitions of learning) is a rigorous form of assessment, a requirement for all our keiki. Not only do keiki have to know and apply their learning to their trimester project, but they have to perform and present this knowledge to an audience. Huakaʻi and hōʻike are key components to an education at Mālama Honua. 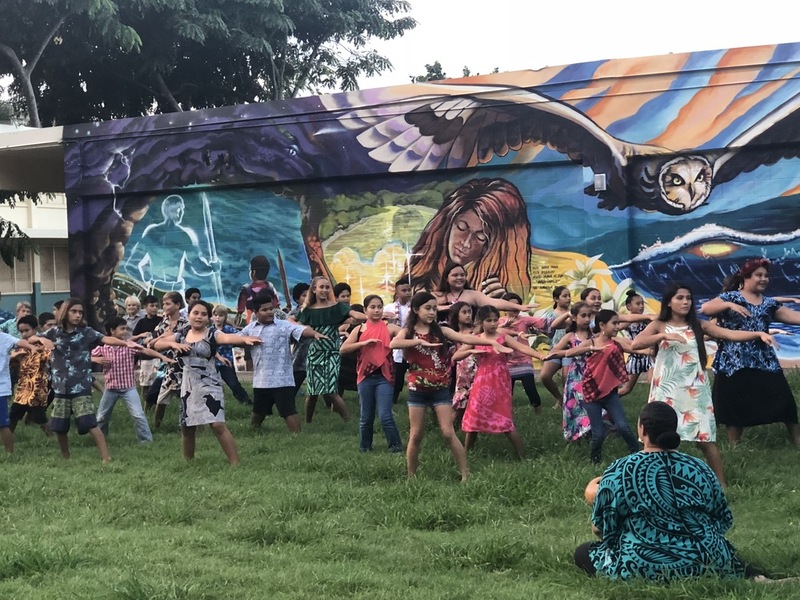 These are practices that were valued ways of learning as known from ʻike kupuna (knowledge from ancestors) as well as current western ʻbest practiceʻ in education.